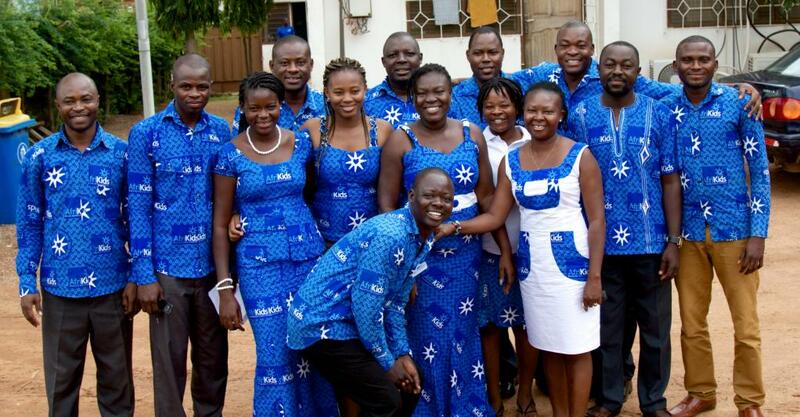 Our local team in Ghana have been building a movement over the past twenty years. As local change makers themselves, they work to inspire others in their communities to ensure that every child can be happy, healthy, safe and in school, whatever their start in life. We now have the momentum and learning behind us, local people and communities are on board and we have seen the lives of thousands of people transformed. Headed up by our Director of Programmes, David, our unique model of development has proven it works and now we want to push it further. Looking forward, our work will be focussed on three of the key child rights issues needing our support: education, child protection and health. Cletus, Sebastian and Lena will be working to increase enrolment, improve the quality of teaching and addressing the root causes of why children are dropping out of school early. We’ll also be encouraging and supporting more children to progress to higher education so they have better opportunities in their future. Joe, Elijah and Gabriel will be making sure that more children have a safe and supportive home to grow up in, reducing issues in the community that threaten children’s rights, such as child marriage and child labour, and improving the services in place to protect children at risk of abuse, neglect and exploitation. Godfred, Dorcas and Emmani will be ensuring more children can access free healthcare through the Ghanaian government’s National Health Insurance Scheme, improving the quality of services available, supporting children with disabilities and empowering communities with a better understanding of their health and well-being. These three programmes of work will be pushed into new geographical areas stretching beyond our current focus. 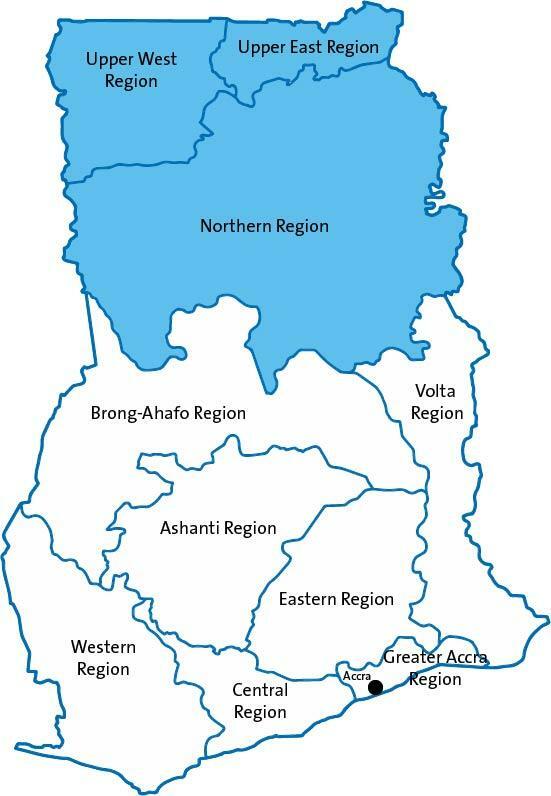 Having identified similar issues in neighbouring regions, we will now expand and replicate our model to cover all districts of the Upper East Region as well as some in the Upper West and Northern Regions. 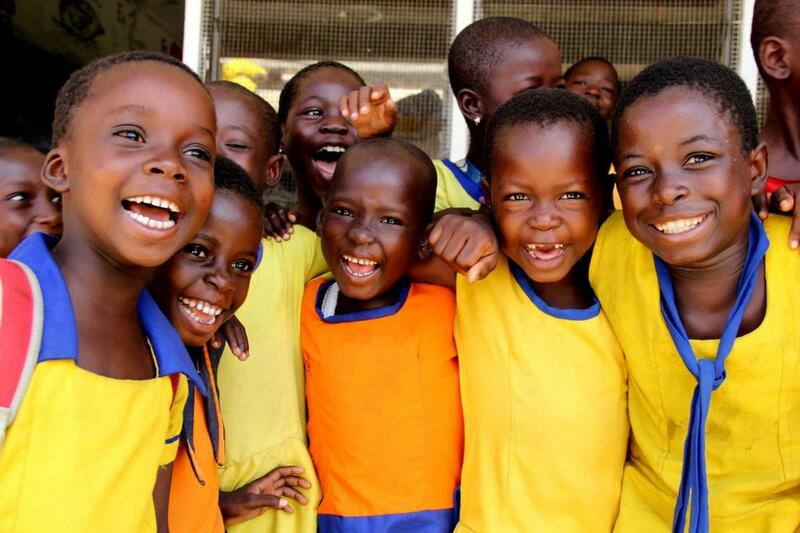 We are seeing this as both a vertical and horizontal expansion, which will continue to be delivered by the same committed team made up of local heroes, like Joe, who have driven the phenomenal change AfriKids has achieved since we began. Joe’s exceptional dedication to creating change within his community of Sirigu is now being recognised on a national scale, as part of the MTN Heroes of Change Awards. Watch this space for Joe’s full story in our next blog.